Building lot in newer La Grande subdivision. 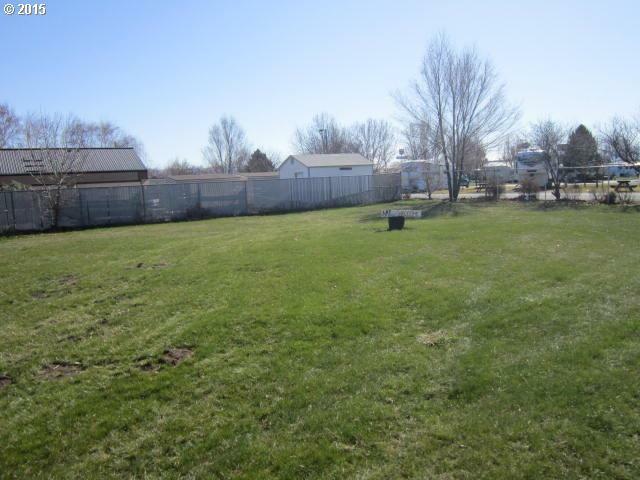 This flag lot is ready to build on, has a chain link fence and all utilities are stubbed to the property line. Curbs, sidewalks and driveway are in place. * No manufactured homes.